Supplies are listed for the 29” X 29” Quilt. 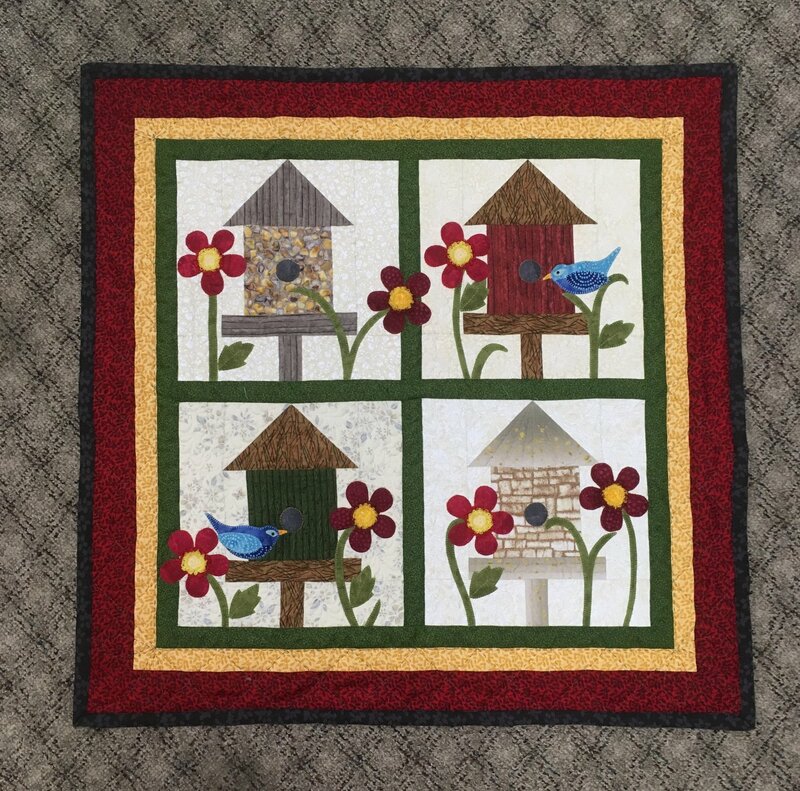 See the pattern if choosing the 3-block wall hanging or the 2-block table runner. will greatly improve enjoyment when we sew.